1. Click on this link to open a pop-up window. 2. Select the videos / photos on your computer OR simply drag-and-drop your videos / photos onto the pop-up window. We will automatically be notified of the upload and will move the videos / photos into the appropriate online photo album. 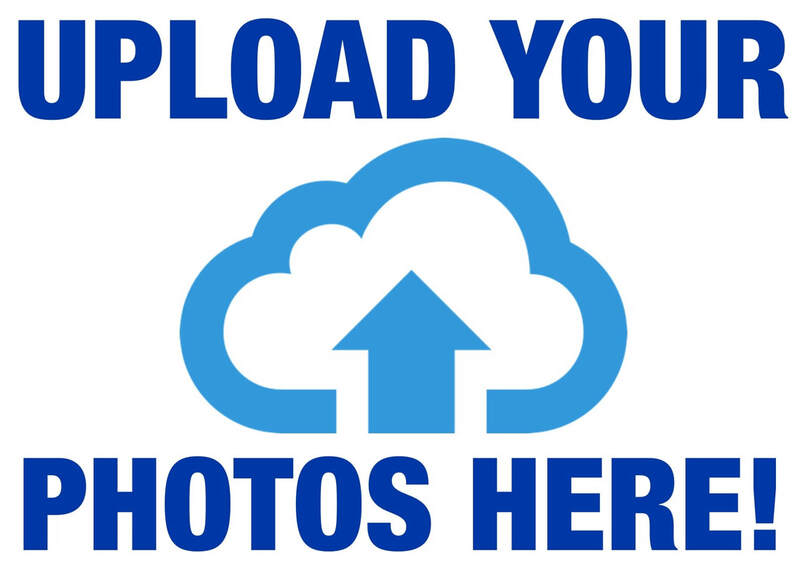 If all else fails, you can email your photos (10 MB's at a time) to dgsbandboosters@gmail.com. If you cannot upload or email the material - send us an email and we'll figure out a way to get it from you!